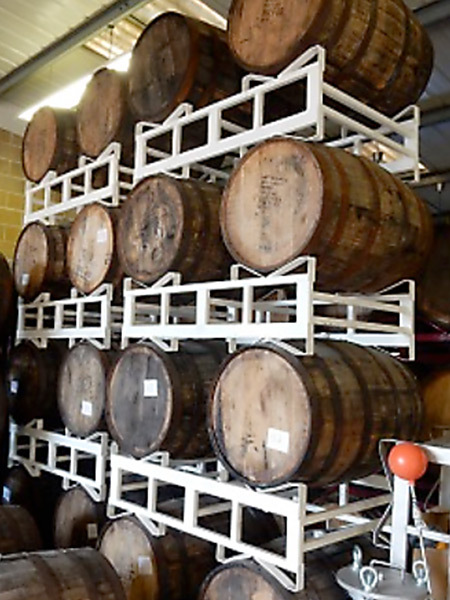 Duncan-Lynch has provided services to the microbrewery industry. 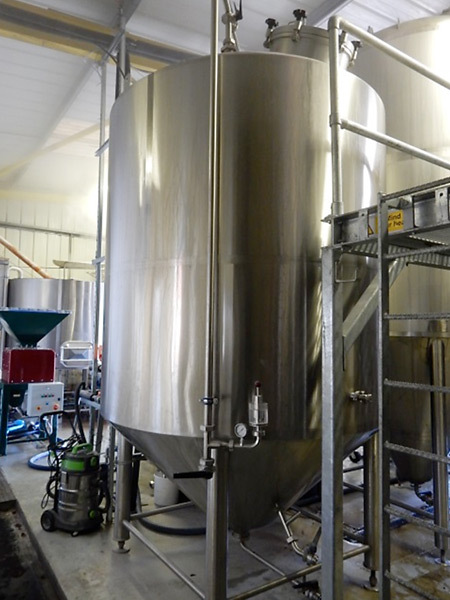 Siren Craft Brewery commissioned Duncan-Lynch on a number of projects for their new installation and substantial growth of the company. 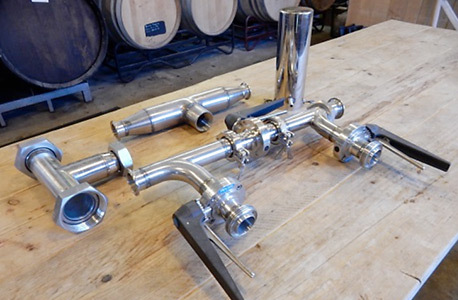 These have included stainless steel pipework designed and manufactured to the highest standard required in the drinks industry. 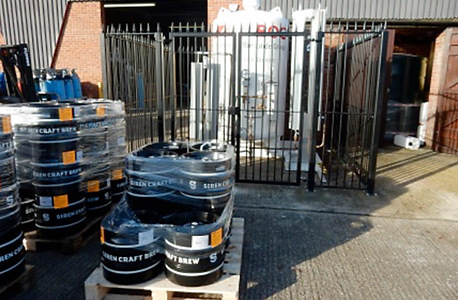 Other items supplied include: barrel stands, mezzanine floor installation and secure gates and fencing for outdoor equipment.